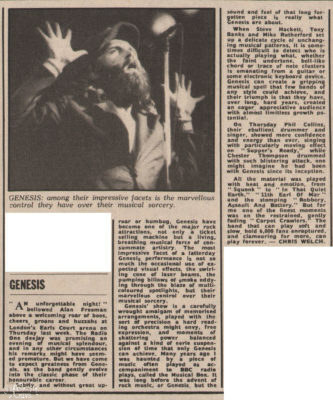 Melody Maker 9th July 1977, Chris Welch interviews Genesis live sound mixer – Craig Schertz. 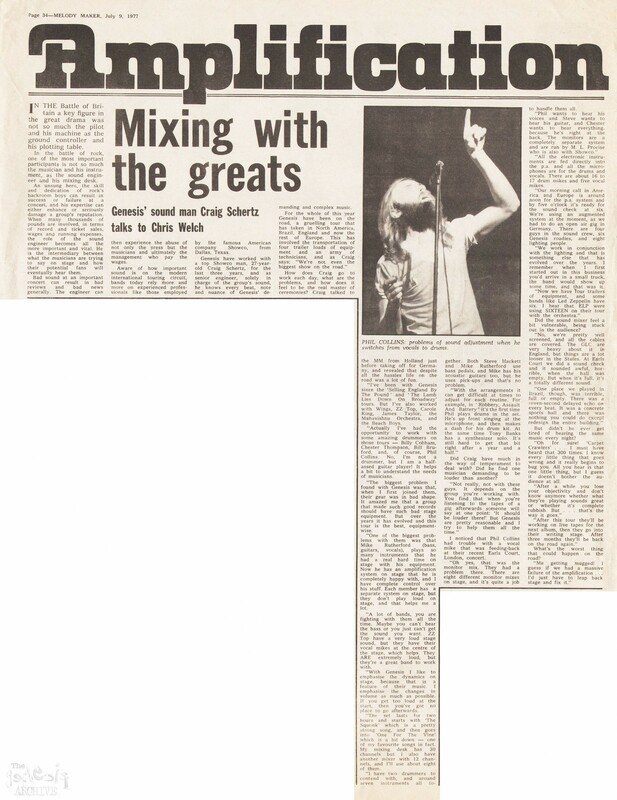 Interview published on the 9th July 1977 in Melody Maker. 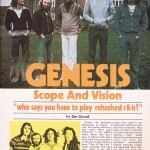 (Many thanks to Chris Simmons for this interesting piece about Craig Schertz).